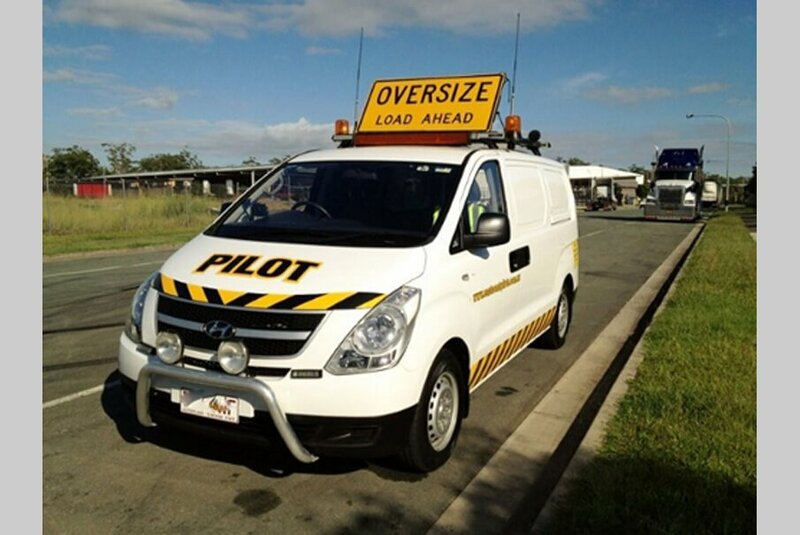 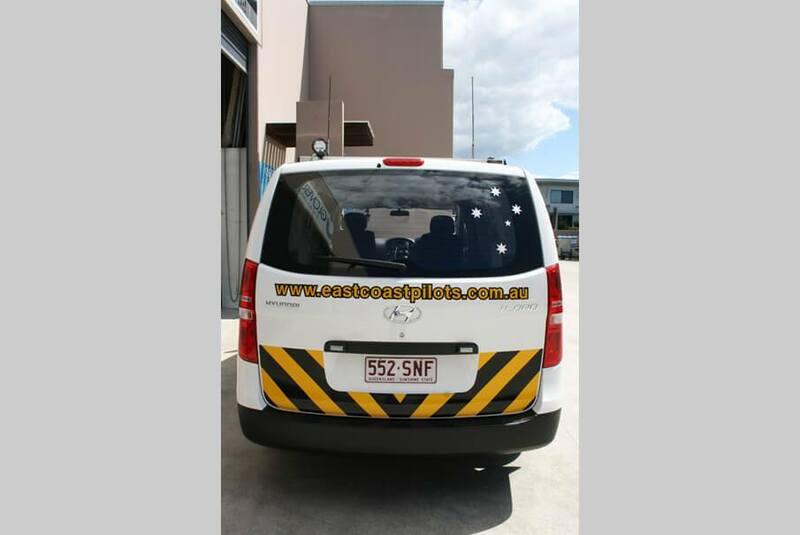 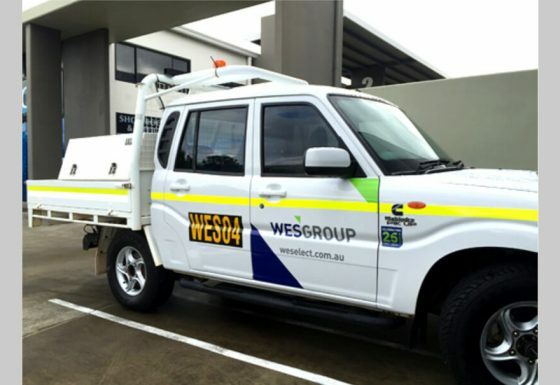 Quality Choice Signs are your local experts here on the Sunshine Coast for all your reflective signage requirements. 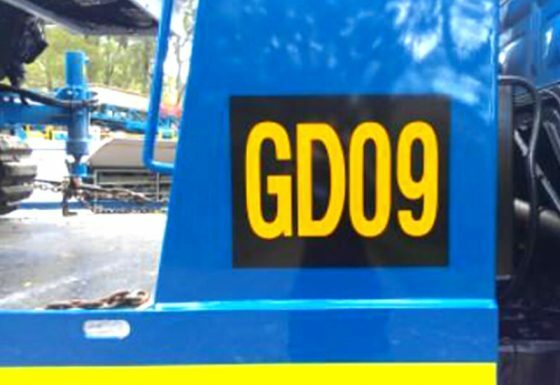 Reflective signage is used on building sites, constructions areas and in the mining industry just to name a few. 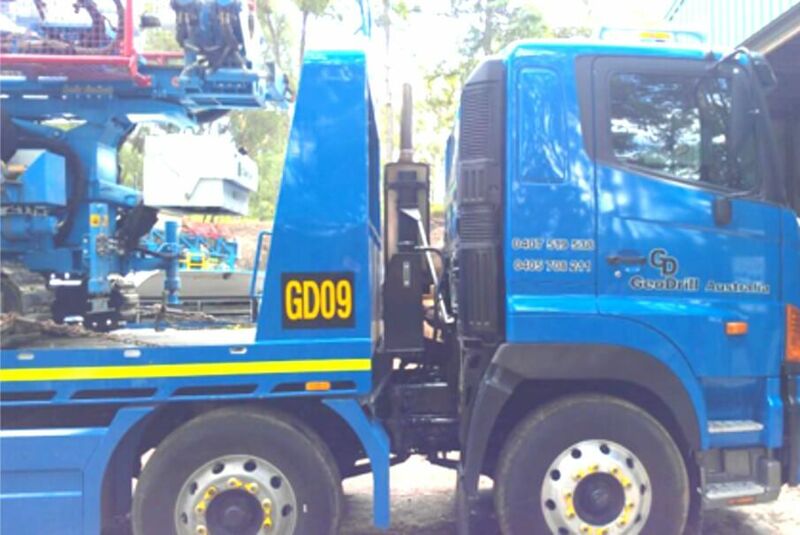 Its purpose is to ensure your vehicle can be seen from a great distance for the safety of those operating the vehicle and those that come within close proximity to your vehicle. Let Quality Choice Signs help your vehicle stand out from a safety perspective with correctly placed reflective signage….